The gifts express your thoughts to your precious people. Japanese people like giving gifts each other. 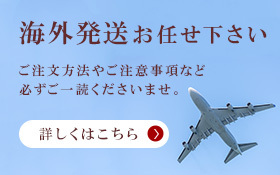 Actually, in Japan, there are lots of events to give gifts within a year. New Year’s Day, Valentine’s Day, White Day in March, Mothers’ Day, Father’s Day, summer gift in July, Respect for the Aged Day in September, and a year-end gift in December. 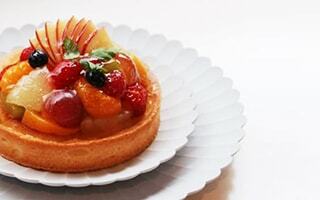 In addition to those events, Japanese people celebrate friends’ or partner’s birthdays and anniversaries. Japanese people are always busy to find gifts. 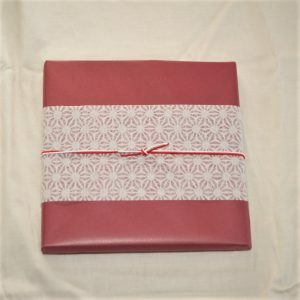 As Japanese people like giving gifts, Japanese people have paid much attention to gift wrapping. 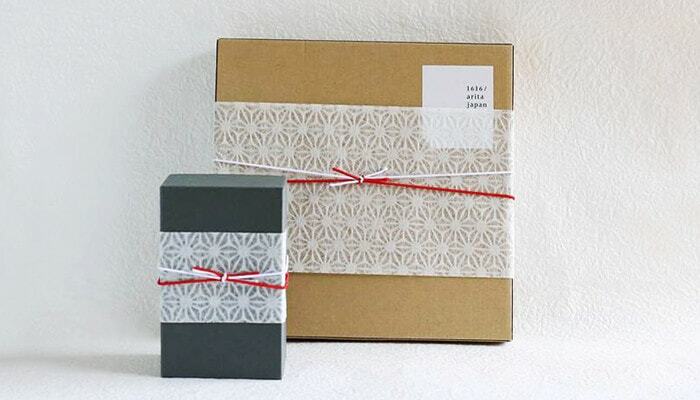 Japanese gift wrapping has developed as one of the Japanese culture. We received numerous orders as gifts. 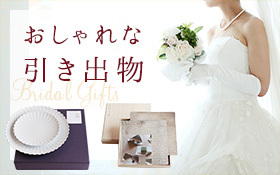 So, we would like to introduce Japanese gift traditions and some recommended items for Japanese gifts of our shop. Japanese gift giving culture has long history. According to one theory, the giving culture started from the social system of hunting and sharing. Sharing food each other was the origin of gifts. It is often said that Japanese gift giving cultures are so complex. In fact, there are some manners on gift giving. When Japanese people give some gifts, people care about remindful things. In Japanese language, one word has some meanings. 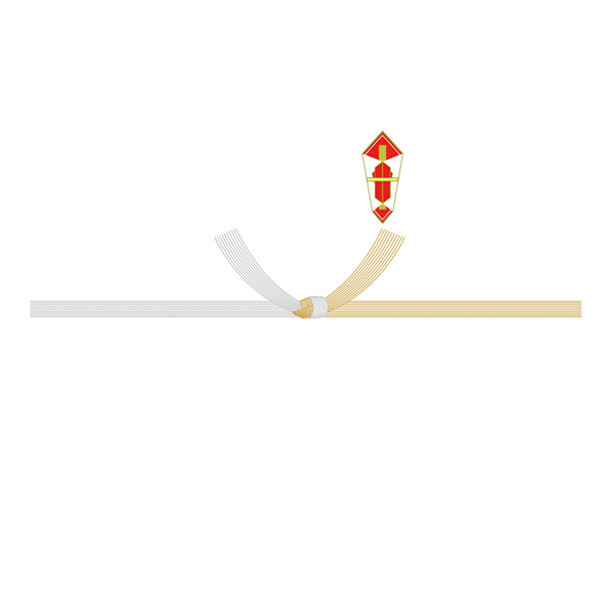 For example, a word “hashi” has the meaning of bridge, chopsticks, and the edge. Japanese people steer clear of the words which reminds bad things. Therefore, we avoid using these numbers when we give presents. Also, things that have “shi” or “ku” in their names are avoided. 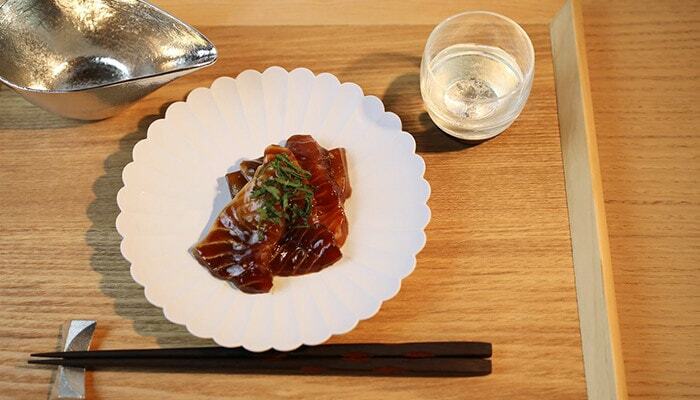 For instance, comb is “kushi” in Japanese. This word has both “shi” and “ku.” So, giving comb as presents are not suitable. Nowadays, young people become not to care about prohibiting words so much. Nevertheless, it is a deeply rooted practice still. Japanese gift giving culture has another big feature. It is Japanese gift wrapping. 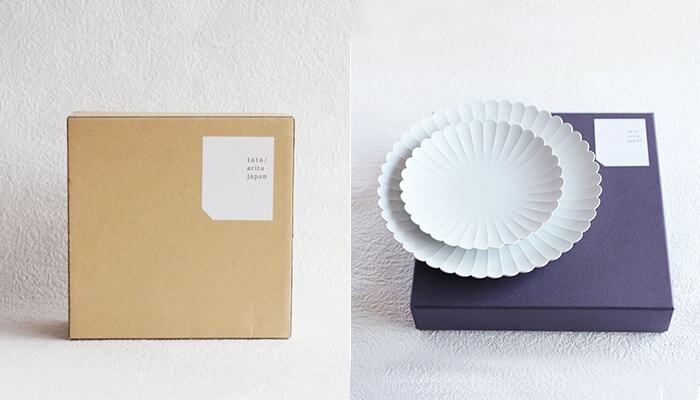 You may have seen the beautiful and quick wrapping by Japanese shop assistants. For formal wrapping, Mizuhiki is used. Mizuhiki is a paper strings. 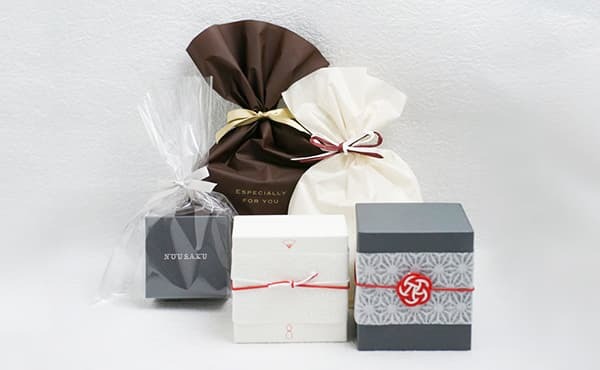 Japanese people use Mizuhiki for formal Japanese gift wrapping. 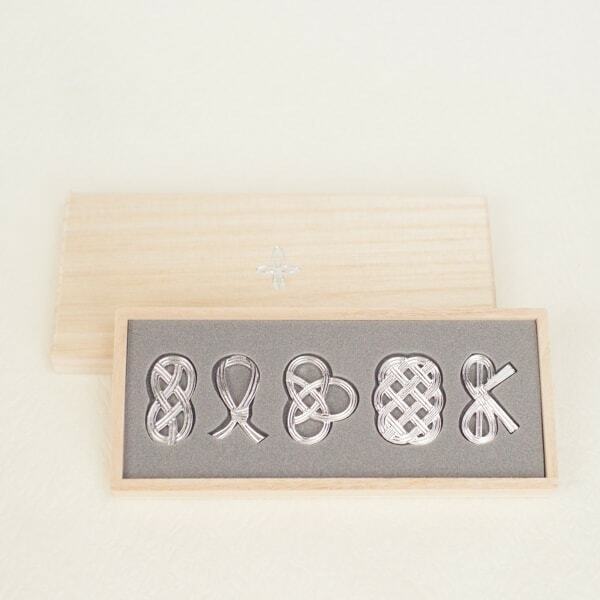 Japan Design Store uses this Mizuhiki for some Japanese gift wrappings. Next, we would like to introduce Mizuhiki. 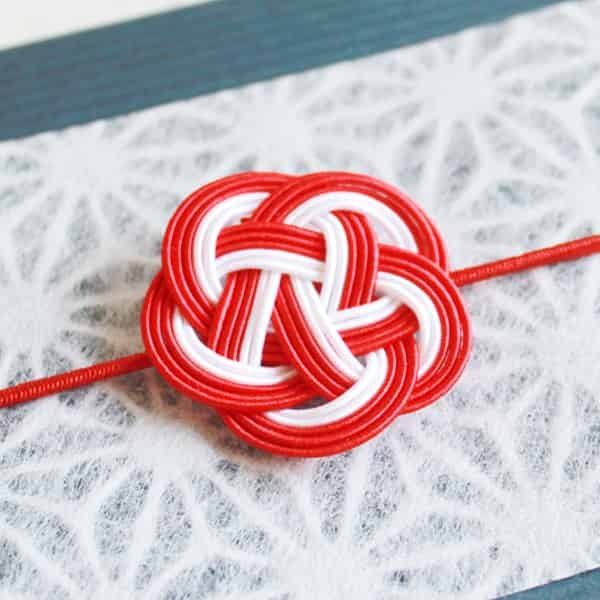 It is said that origin of Mizuhiki was the red and white rope tied on the baggage from China. Ono-no Imoko, a Japanese mission to Tang-dynasty China (about 1400 years ago) brought some goods from the Tang-dynasty. On the goods, red and white rope was tied. The real meaning of the rope was unknown, but Japanese people started to use the rope for sending gifts especially for noble people. 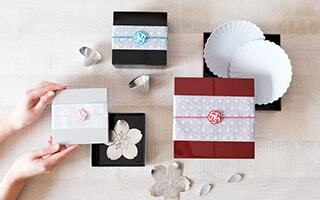 Japanese gift wrapping originated from the presents from China. 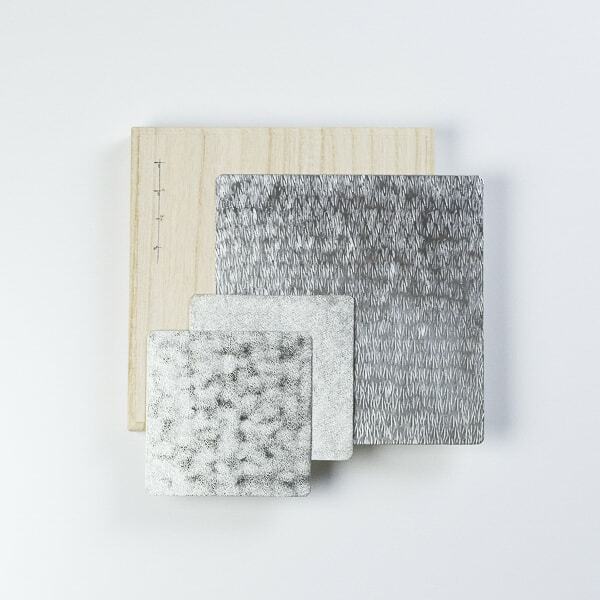 The material of Mizuhiki changed from hemp to cotton, and paper. Mizuhiki is made of Japanese paper. Craftsmen twist Japanese paper, and put glue on it. From Mizuhiki, a paper string, craftsmen can make various forms. 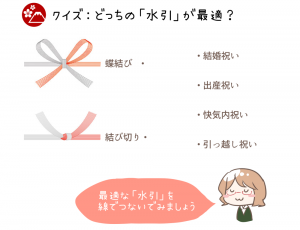 Now, Mizuhiki is essential ribbon for Japanese gift wrapping. 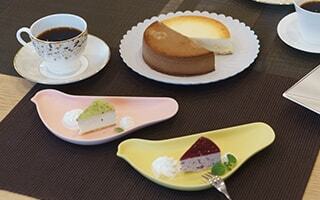 For example, we use Goshugi-bukuro to give wedding celebration. Goshugi-bukuro has beautiful Mizuhiki. 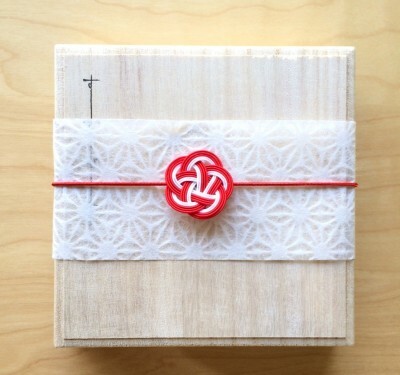 We use rubber Mizuhiki to our Japanese gift wrapping. You can see details of our gift wrapping from here. 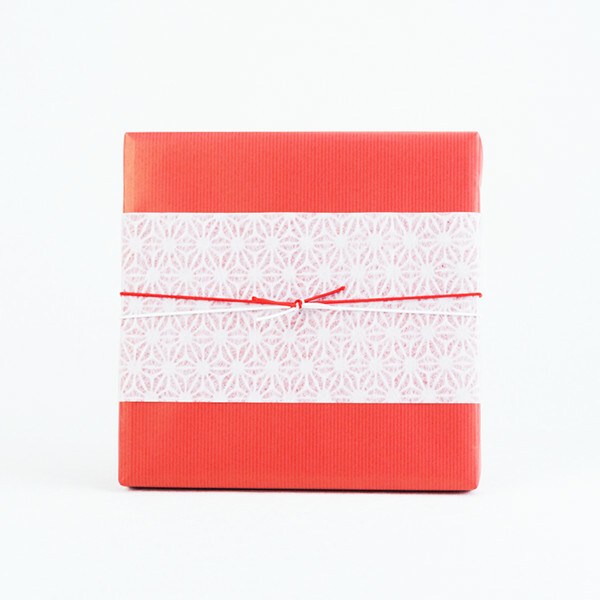 Now, we mentioned the Japanese gift giving culture and Japanese gift wrapping. 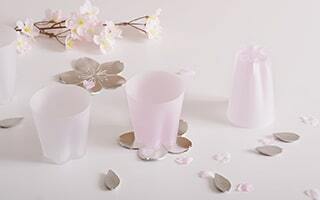 Next, we would like to give you some ideas of Japanese gifts. The items are popular for presents. Also, the items have exclusive boxes for them. 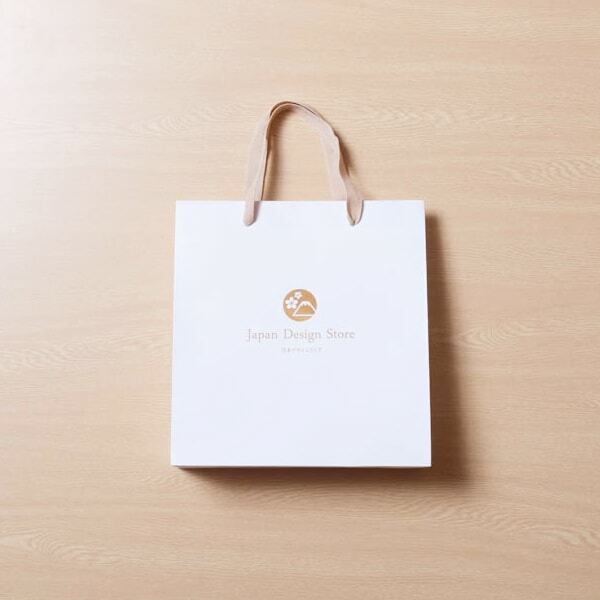 Therefore, you can use our proud Japanese gift wrapping. Here, we introduce some recommended items for gifts. Actually, half of our customers purchased our products as gifts for someone special. 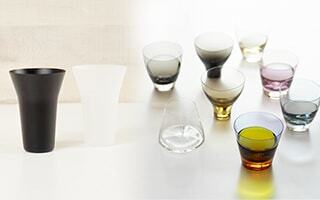 Among our products, let us introduce some items from 1616/arita japan. 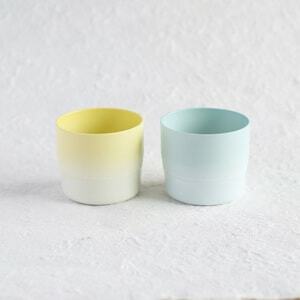 1616/arita japan offers Japanese modern Arita porcelain. Their items have been popular since our store opened. 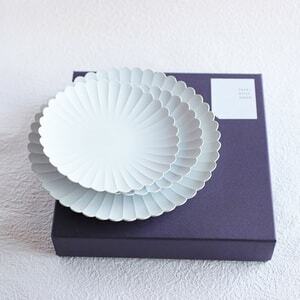 TY Palace plate from 1616/arita japan has been the most popular item since we started our shop. 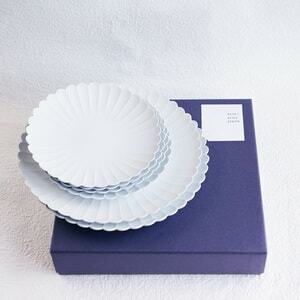 About 80% of the total orders for Palace plates are gifts and most customers choose our Japanese gift wrapping. Palace plate has certain reasons why it has got popularity for a long time. First, its simple and beautiful design. The forms of the plates are the flower blossom of chrysanthemum. Since the plates are non-glazed, the Palace plates have beautiful shade. 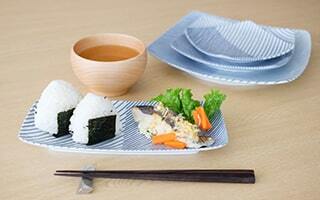 White and simple form design plates fit various kind of meals. Second, Palace plates are very thin, but strong. 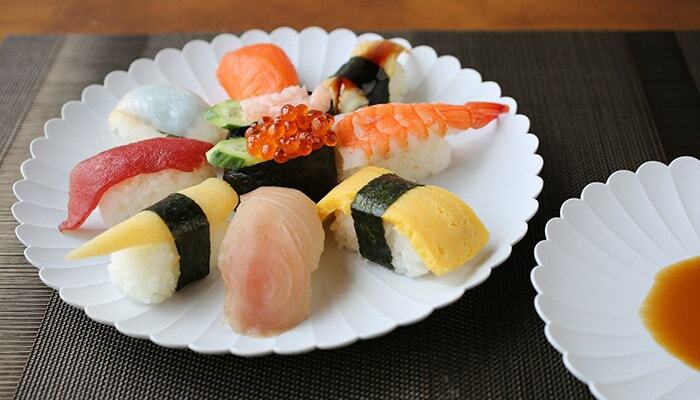 Palace plates are made of Japanese traditional crafts, Arita porcelain. 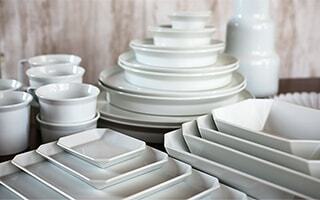 The pottery clay for Palace plates has high density. This high density clay enables to make thin but strong plate. Palace plate has exclusive box. The box is simple purple and gray. 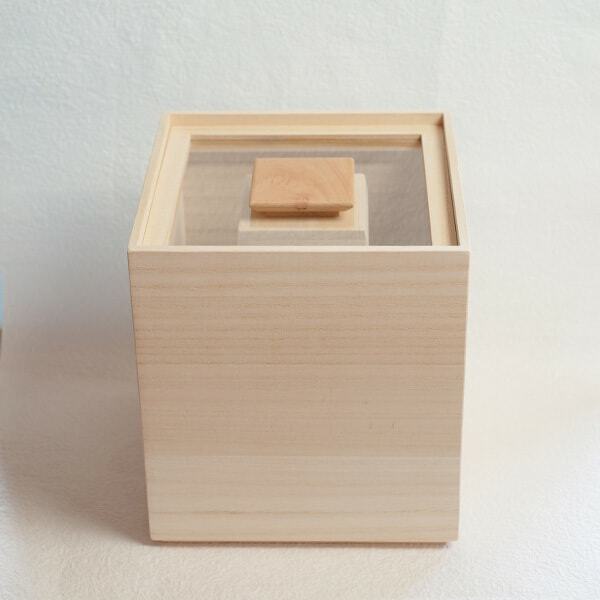 That exclusive box fit Japanese gift wrapping of our shop. 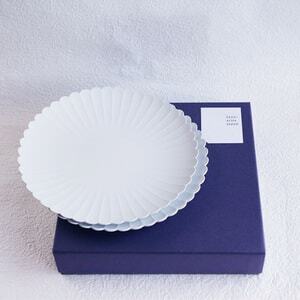 We offer two types of the palace plate; set item for gift, and single item for household use. 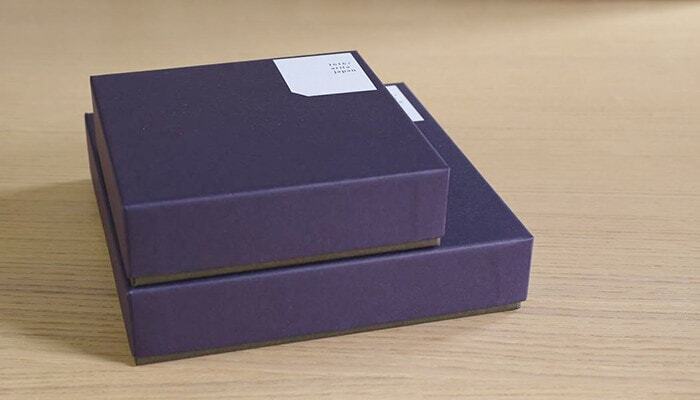 Set items arrive at our store within a purple exclusive box (the picture below). On the other hand, single item arrives with brown kraft paper box. Due to the stock situation, the single item may be out of stock. In this case, we sell the set item only. Please note that we cannot take the set item apart into the single item. 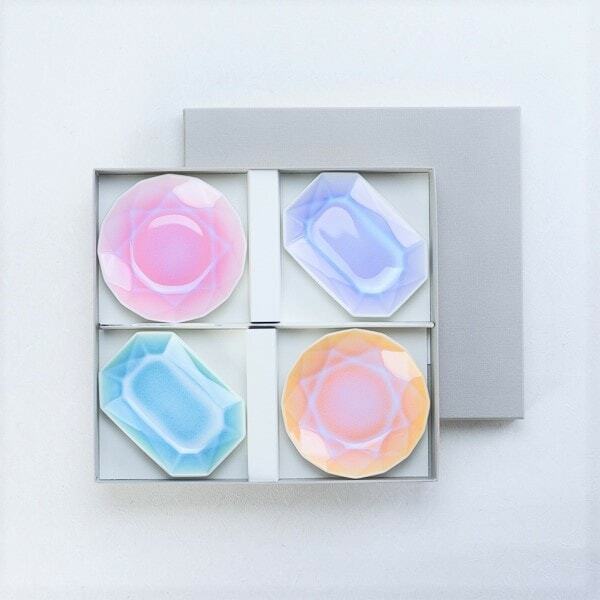 If you need the palace plate immediately, please purchase the gift set items. We appreciate your understanding. As Palace plates have been so popular, it is difficult to have stock of them. Numerous customers make backorder of these items. 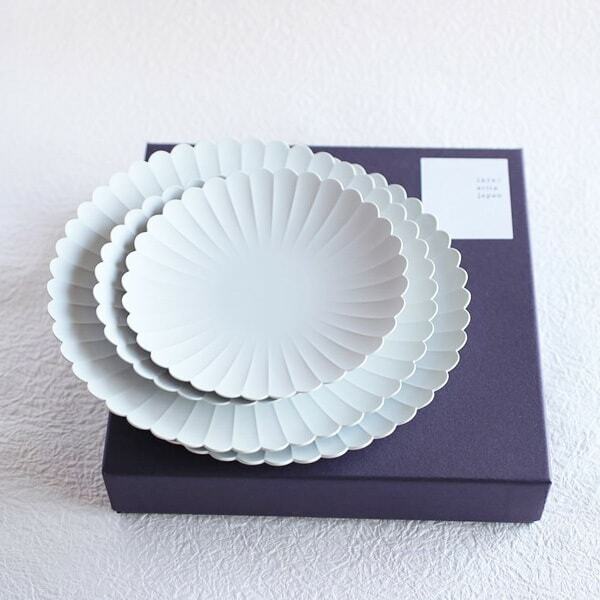 If you consider the Palace plate as a present, please get them as soon as possible. 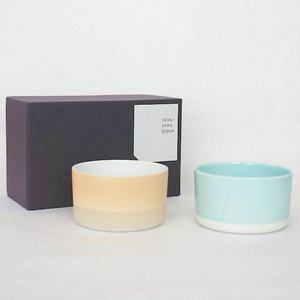 Another popular gift item is mug or espresso cup from 1616/arita japan. These cute pale color items are also popular. 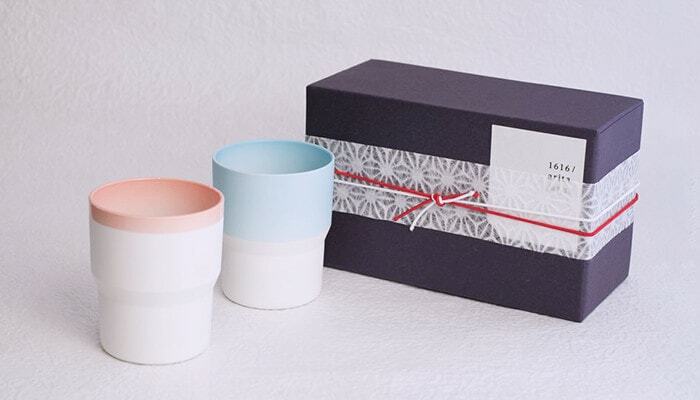 About 60% of the total orders for S&B mugs or espresso cups are gifts and most customers choose our Japanese gift wrapping. 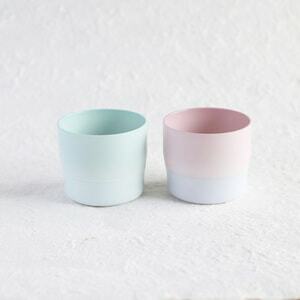 These cute pale color mugs and espresso cups are also Arita porcelain. Can you believe that? 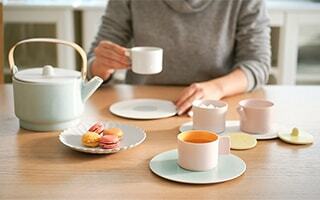 In fact, S&B series is a collaboration items with Arita porcelain and modern designer Scholten and Baijings. 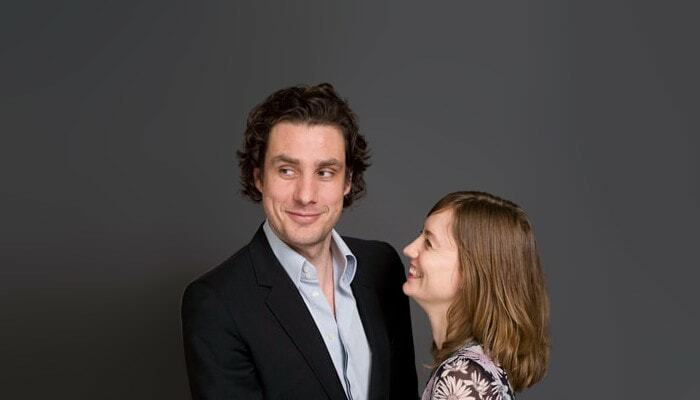 Scholten and Baijings are Dutch designers. 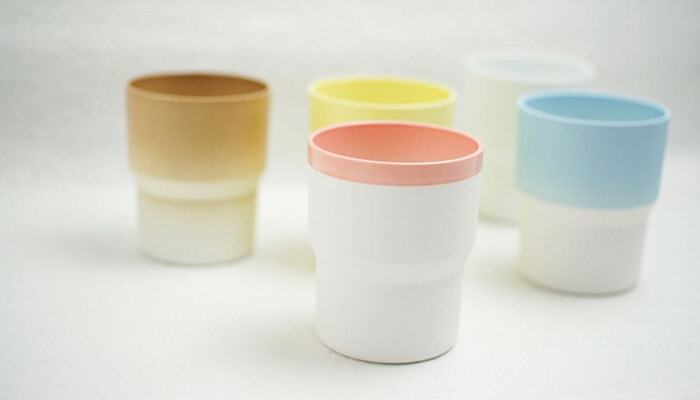 They examined the traditional colors of Arita porcelain, and reinterpreted the colors. 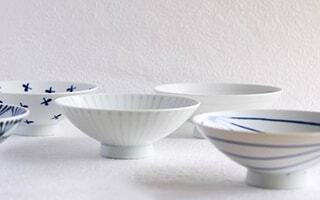 Traditional craftsmen of Arita porcelain tried to realize the colors the Dutch designers reinterpreted. 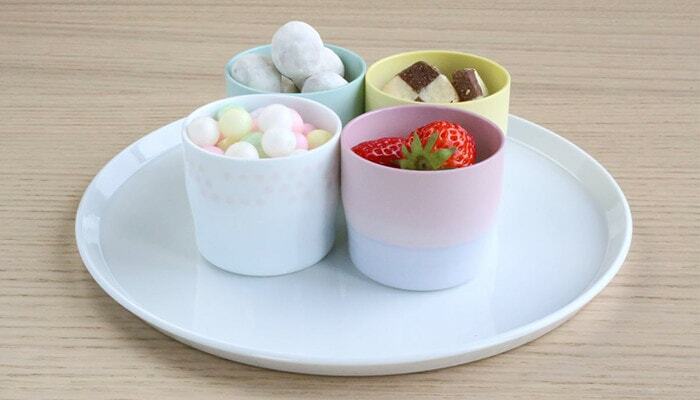 Therefore, S&B series tableware is new but traditional Arita porcelain. 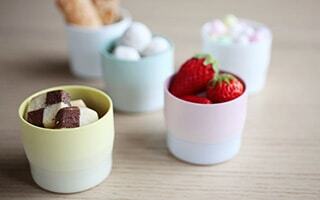 Among cute and colorful tableware, mugs and espresso cups have been popular as gifts. Pale colors have relaxing effect. Also, it is said that pale colors are easy to be accepted by most people. In addition to colors, mugs and espresso cups can be used every day. From those reasons, S&B mugs and espresso cups have been popular as gifts. S&B mugs and espresso cups also have exclusive box for a pair. We do not have an exclusive box for single mug or cup. 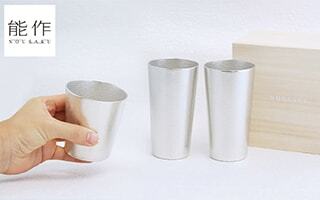 However, we recommend a pair mug or espresso cup for gifts. The coloring of mugs and espresso cups are different each other. No one has same coloring. Please enjoy finding your favorite pair. We will wrap the polished purple box with Japanese gift wrapping. It is our pleasure. 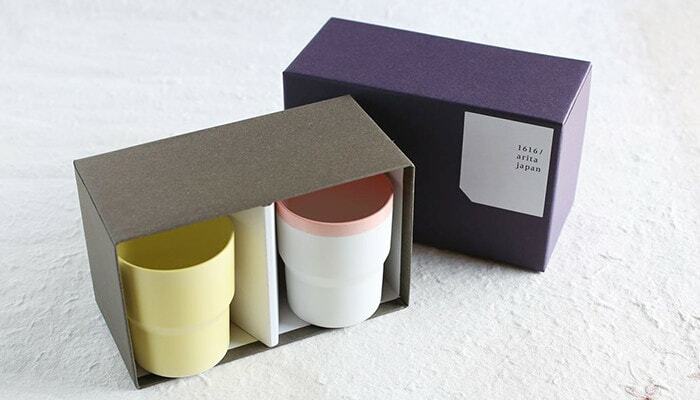 Now, can you get any ideas for Japanese gift or Japanese gift wrapping? 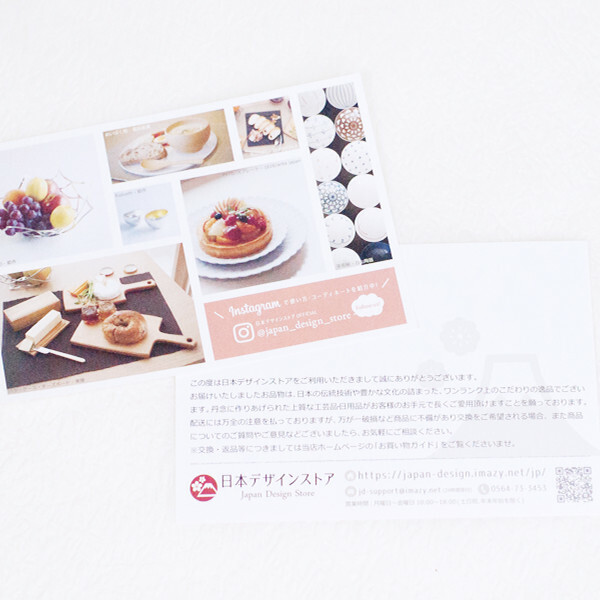 To our joy, we got very pleasant comment on our Japanese gift wrapping from our customers. One of them are introduced at our blog. Please see it just for your information. We will wrap your products up with our whole heart. Please feel free to make wrapping order. 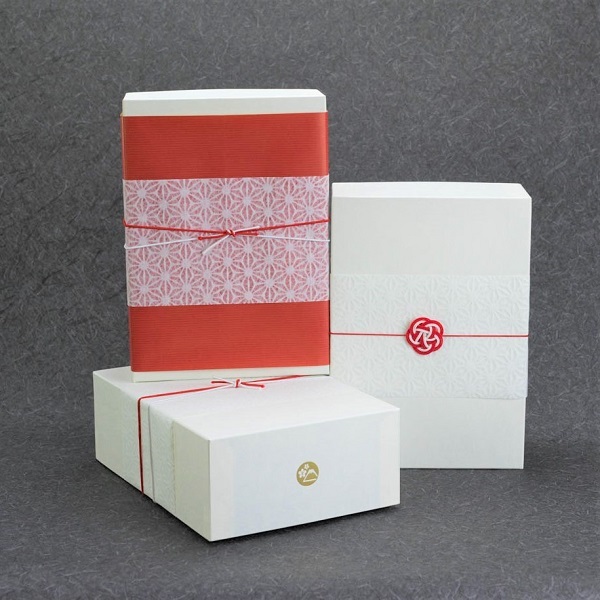 We hope that you can see the Japanese culture and thoughts from our Japanese gift wrapping. 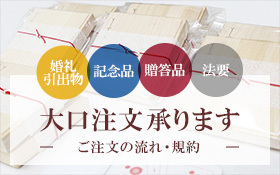 ※We may change the gift wrapping service without previous notice. 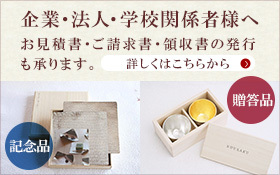 ※Exclusive boxes or paulownia boxes are different from each product.